For two years in a row, Spain is chosen to hold MTV EMAs, a reputable annual awards show in Europe. After Bilbao as the host in 2018, this year this awards show will take place in Seville. This fall, on November 3, the 26th annual MTV EMAs will take place at FIBES Conference and Exhibition Center of the city. Seville is an active, lively city backed up with proud music and culture. It would be perfect to host a world-scale event like this MTV Europe Music Awards. 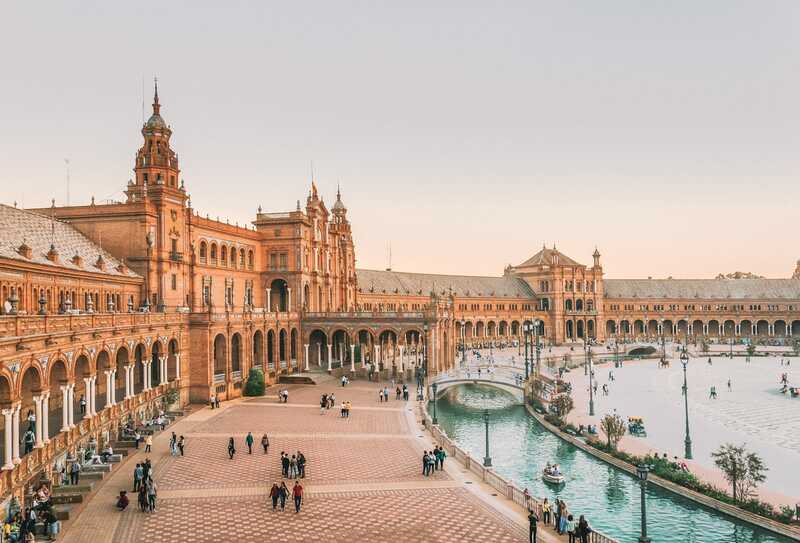 UNESCO has recognized it the first Creative City of Music, and until now, Seville has always been an attractive destination for worldwide tourists. In the last MTV EMAs in 2018, Camila Cabello made the best achievements ever in her career by receiving best artist award. She won it over big celebrities like Nicki Minaj, Cardi B, Dua Lipa and Janet Jackson. Furthermore, the awards show was also remarkable with highlighted of performances brought by Bebe Rexha, Hailee Steinfeld as the host, and the Spanish singer Rosalia. MTV EMAs is an awards show with a long history, started from 1994 when it was first held in Berlin. It was aired through traditional media means like MTV’s TV and some other social as well as digital platforms live. Nowadays, as the development of the Internet, audiences from all around the world can get accessed to this show easily with their smart devices. By hosting this MTV EMAs in Seville, Spain has made it the fourth time to be the country for this show to take place. This occasion can be a great chance for the city to attract even more tourists and music enthusiasts on the globe. It is hoped that through the events aside of MTV EMAs, Seville will have more investment and become more remarkable on the map of tourism.